To address its growing fan base in the Philippines, Xiaomi has announced the grand opening day of its 4th Mi Authorized Store in the country. 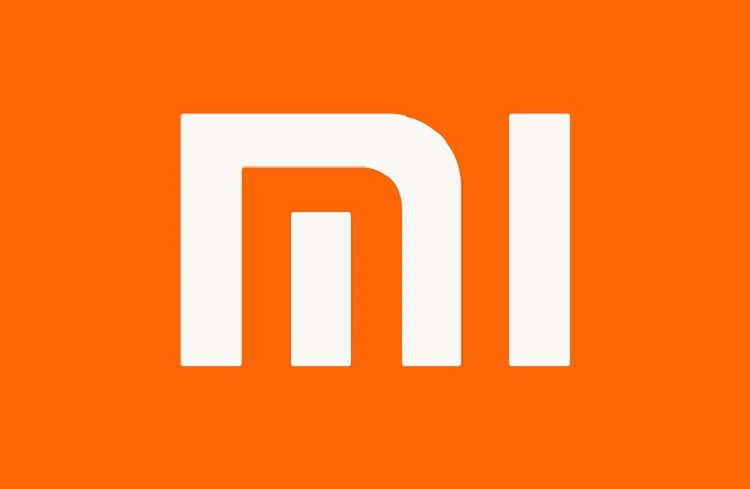 With a goal to strengthen its presence in the local market, the Chinese mobile maker is set to open another Mi Store located at the 3rd level of the Gateway Mall at Araneta Center Cubao. The grand opening day is slated for September 30. 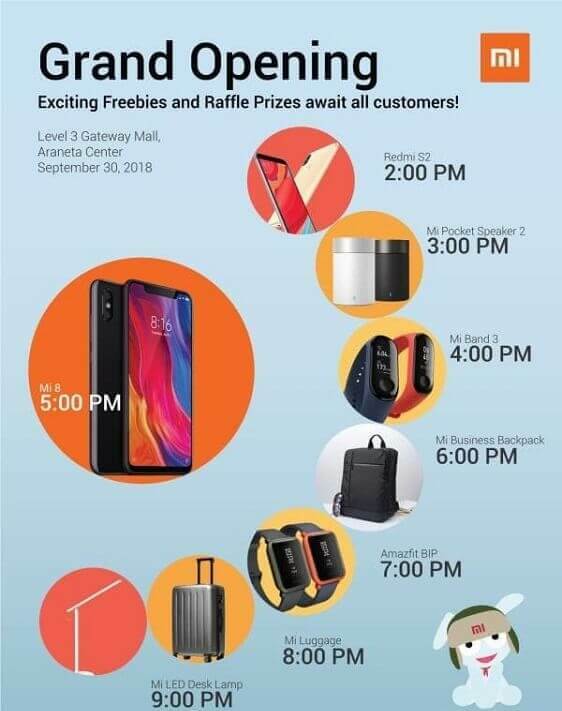 Just like its opening day in SM North EDSA Annex, Xiaomi will be raffling off various products to make the event more exciting. Happening on September 30, every Php2,000 single receipt purchase from Mi Gateway Mall branch will give customer one raffle entry for a chance to win an awesome prize every hour. The prizes include Mi LED desk lamp, Mi Luggage, Amazfit BIP, Mi Business Backpack, Mi Band 3, Mi Pocket Speaker 2, and a Redmi S2. Meanwhile, the first 100 consumers to queue will get a free Mi shirt, while the first 100 customers to buy will get an additional Mi 5000mAh power bank. On the other hand, the 101st to 200th, 201st to 500th, and 501st to beyond will get a free Mi earphones, Mi shirt, and Mi pen, respectively. Sounds fun, isn’t it? See you there!